Chemical peels are very popular in cosmetology for a good reason – they show great results. This professional procedure can solve many skin problems: scars, acne, melasma complexion, and fine wrinkles. Today, we will tell you what types of chemical peels are the most popular, and what are their main advantages and disadvantages. The main active agent here is salicylic acid, which is effective in combating excessive oily skin and clogged pores. This type of peeling is suitable for people with oily skin, as well as for those who want to get rid of the first signs of aging, acne, and undesirable ingrown hair. Allergy to aspirin is the only severe restriction. Mandelic acid is recommended for people with sensitive and oily dark skin. It speeds up the process of cell renewal, lightens freckles, helps fight dark spots, acne, fine wrinkles, and deals with other problems. Remember, immediately after applying the mandelic peel, the skin will become even more sensitive, so keep in mind to use sunscreen for the first 2-3 days. 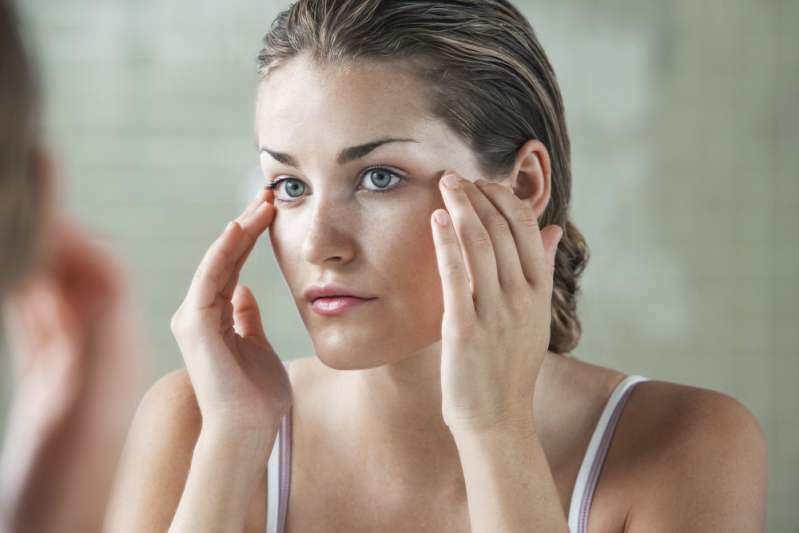 Nowadays, glycolic acid, which is part of sugar cane, beetroot, and other plants, is a popular anti-wrinkle and acne remedy recommended for dry skin. During this peel, the upper skin layer undergoes a deep cleansing, thereby improving the complexion, accelerating skin regeneration, and increasing its elasticity. After the procedure, you may feel a burning sensation, which usually passes rather quickly. This procedure is useful for people with dermatological problems, such as rosacea, acne and other abnormal skin changes. The main component of this peel, azelaic acid, has strong anti-inflammatory and antibacterial effect and also regulates the secretion of the sebaceous glands. Side effects may include facial swelling, allergies, and skin dryness. Like other chemical peels, this procedure exfoliates the upper layers of the skin. Jessner peel has a decent antiseptic and anti-inflammatory effect. In addition, Jessner's peeling helps to reduce dark and pigment spots, evens the complexion, reduces scars, and smoothes fine wrinkles. It consists of salicylic and lactic acids and resorcinol. People with a darker skin tone may face complications after the procedure (burning, redness, excessive skin peeling). In order to choose the most suitable procedure, we recommend consulting a cosmetologist to find out what type will suit you the best.